Christopher Johnstone is known for his "unparalleled vocal versatility." A leading man that has one foot in classical technique and the other in contemporary musical story-telling. Christopher recently played the role of Captain Phoebus in Disney's epic "The Hunchback of Notre Dame" at Ogunquit Playhouse. Christopher trained as an actor and singer at the Cincinnati College-Conservatory of Music, Tanglewood Music Center under the baton of James Levine, The Glimmerglass Young American Artist Program and The Oberlin in Italy Program. Christopher was part of the 7-time, Tony Award winning Lincoln Center production of “South Pacific” that toured the U.S. and Canada. Reprising the role of Lt. Cable at Ogunquit Playhouse landed him a “Best Actor” nomination for Broadway World Boston. He played the role of Augustin Magaldi in the National Broadway Revival Tour of "EVITA." Other collaborations include numerous roles with Lyric Opera San Diego, The Mark Morris Dance Group, Opera Pacific and The Castleton Music Festival conducted by Lorin Maazel. 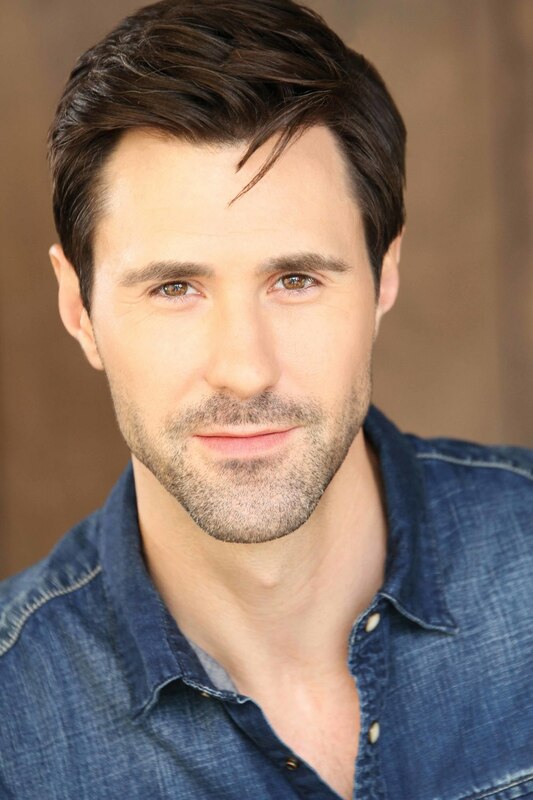 While the stage is his first love, Christopher has also appeared on TV shows including: "The Young and the Restless", “All My Children”, “Watch What’s Happening LIVE”, and “Personal Justice” and has modeled for clients such as Katy Perry, Ralph Lauren, DETAILS Magazine, Chanel & Hart Schaffner Marx.